Wild Horse Warrior Women's Veteran Retreat Success! 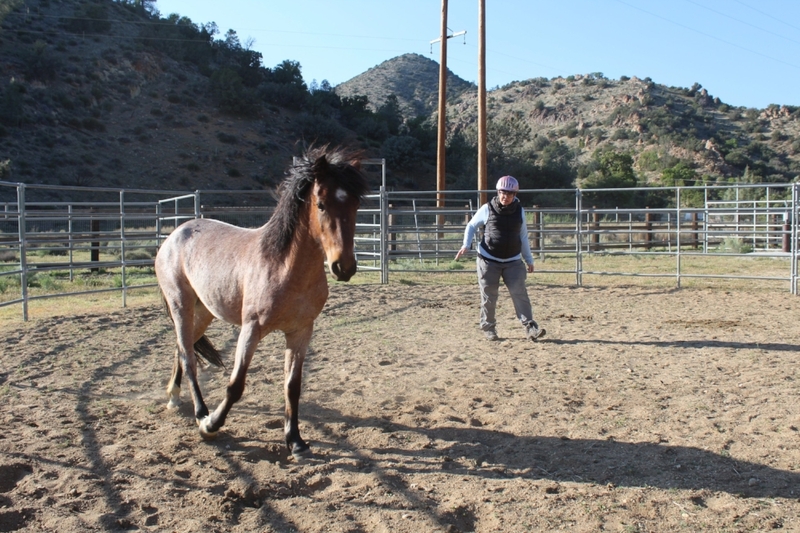 We are excited to have been able to be a part of the latest "Wild Horse Warriors" women's veteran retreat held at the Lifesavers Wild Horse Sanctuary in Caliente, Ca with Suzi Landolphi of Boulder Crest Veteran's Retreat. The Wild Horse Warriors Journey is a program based on experiential horse activities that are designed to nurture emotional growth and healing from trauma and is offered to first responders, active duty and veterans with PTSD, TBI, MST, Anxiety, Depression and Suicidal Ideation at no cost. 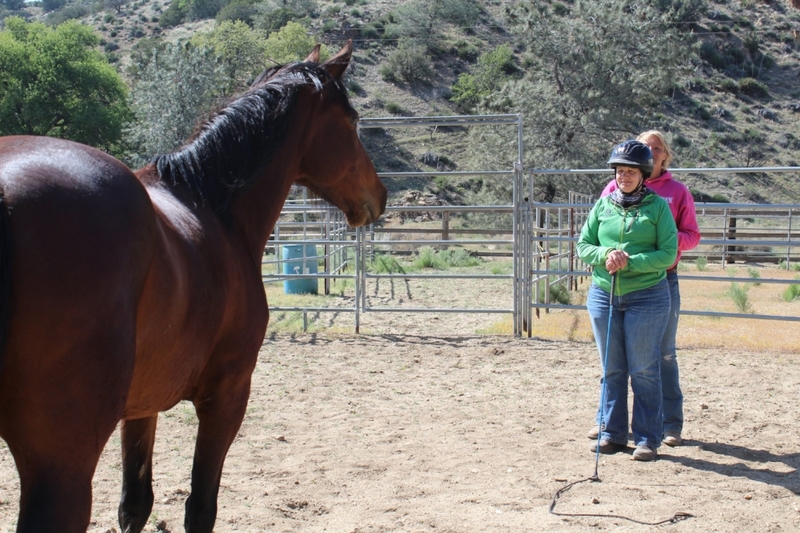 We had 6 amazing women veterans come out to the mountains and open themselves up to the healing power of horses. 12 young wild mustang horses were selected from the hundreds at the Lifesaver's sanctuary, and brought to a corral. The veterans then spent time choosing which horse they wanted to work with (or in most cases, they let the horse chose them). In many cases, the horse type selected had parallels to the individual who selected them. Seeing herself manifested in a horse- the behavior was an umistakable dynamic. After that, one by one the horse and veteran went to a round pen and slowly allowed themselves to begin to trust each other. The process is referred to as "gentling" the horse- showing it that it is safe around people, and then training it to work with people. Over the 3 days, the veterans allowed themselves to abandon their "mission" mindset and be in the moment with the horses. They trusted the horses, the horses trusted them, and they began to work together teaching the horse skills it would need to be eventually considered for adoption. This was a profound experience for everyone involved, and through this E.E.T. has found 3 veterans that we are going to put through our program to get them trained in equine related employment, and 1 Lifesavers employee will be sponsored by us to go through the Masterson Method training program so she can better serve the rescued horses. Our brave veteran warriors. Photo taken by Suzi Landolphi of Boulder Crest. We are humbled by these veterans, so proud of our partners and everyone who made this weekend possible, and are so excited for our next retreat coming up in a few months. Stay tuned! !